Mark currently resides in Florida with his wife and four children. 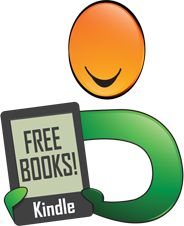 He has achieved some success as a Kindle Best Seller and having one of his short stories selected as a winner in the Florida Writer’s Association Short Story Collection. Growing up in Kansas, Mark graduated from Sumner Academy of Arts and Sciences and received his Bachelor’s in Film from the University of Kansas. 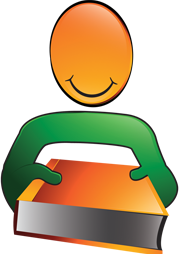 Mark has written numerous novels, screenplays, short stories and digital series. He has geared his young adult fantasy series, The Empyrical Tales, for the classroom and explored his spirituality, writing both with his father and daughter. Inspirational stories with positive messages are his goal with everything he writes. 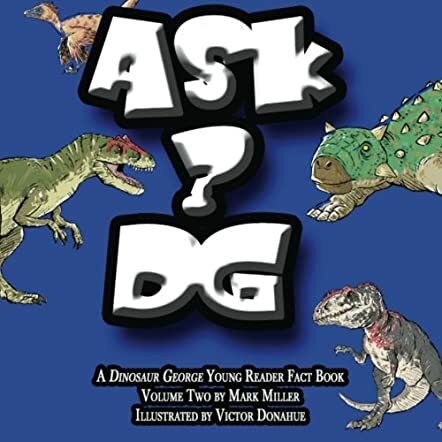 Ask DG (Volume 2) by Mark Miller is an informative and educational book that deals with the interesting topic of dinosaurs and prehistoric facts. 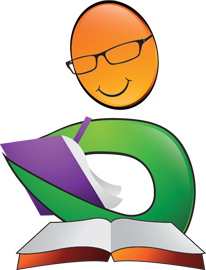 DG answers all the questions asked in this book and DG's answers are detailed, giving kids all the information they need. Kids will find it fun reading about the different species of dinosaurs that existed during prehistoric times. Educators and teachers will find this book extremely useful when it comes to discussing and teaching facts about dinosaurs. The book is perfect for elementary school children and older. I found the book interesting and it is informative, even for adults, because it deals with a topic that not many of us know much about. The answers to the questions are expansive and extensive. The colorful illustrations add to the fun and humorous element of the book, making it attractive to kids and giving them a idea of what these creatures looked like. Dinosaur George and Dyoplosaurus Giganteus answer all the questions patiently, in a manner that is easy to comprehend. 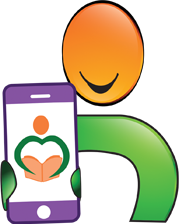 Parents and grandparents can use this book as a bedtime story book for their kids and grand kids. It is a useful book to be included in school library collections as it can be used not only for reference, but also for learning more about dinosaurs. Dinosaur George, along with Dyoplosaurus Giganteus, make this an exciting as well as interesting read.